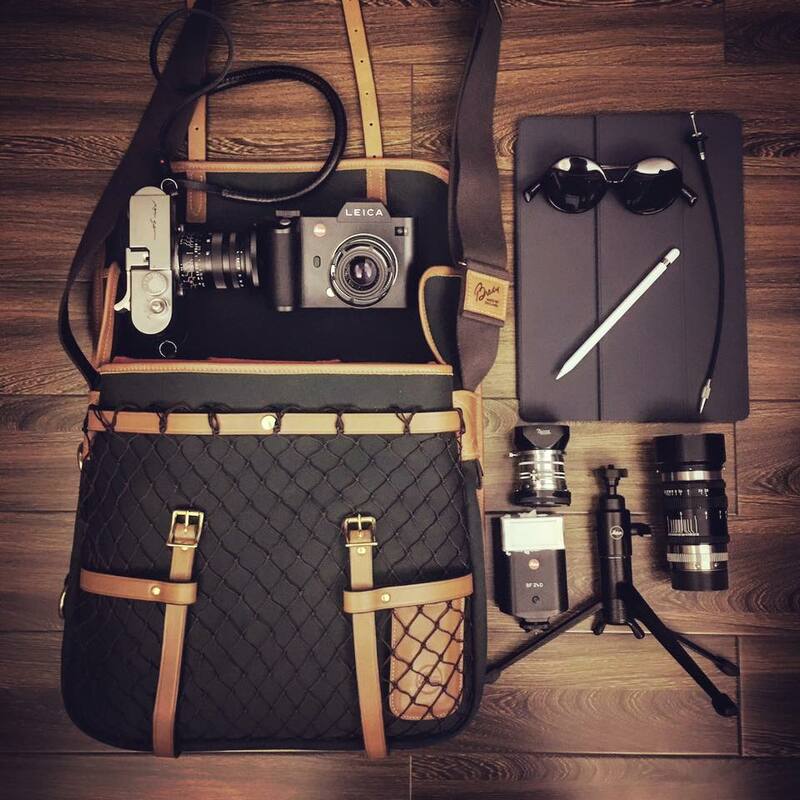 A 9days customer used to use BRADY Kennet camera bag (orange) to carry his two set of Leica M camera series. Recently, he has changed to a set of Leica SL plus a set of Leica M. He would also carry other accessories such as flash and iPad pro, etc. Therefore, he has chosen a larger BRADY Sutherland (Dartmouth green) to replace Kennet.